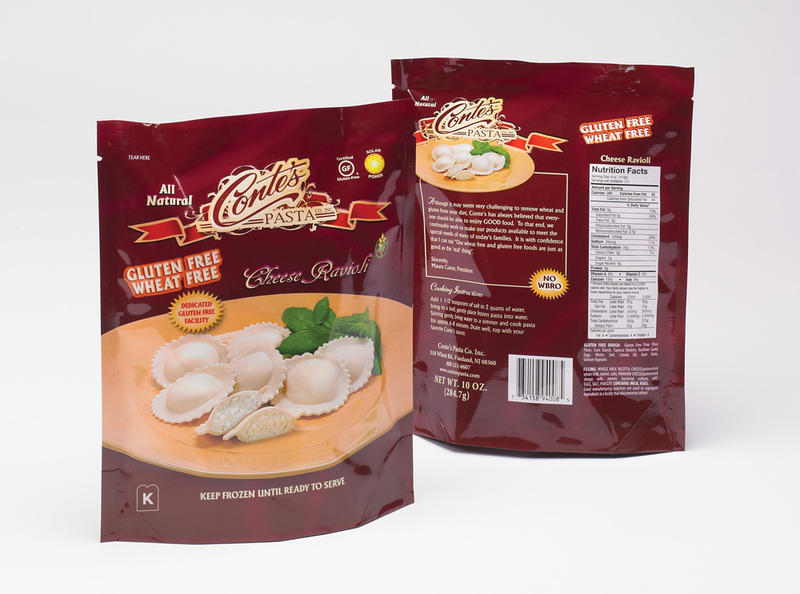 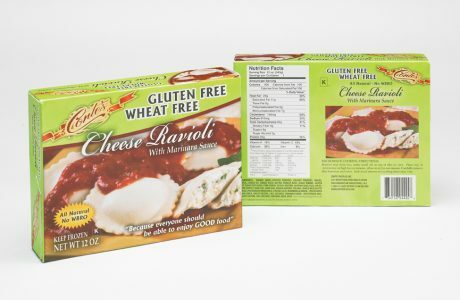 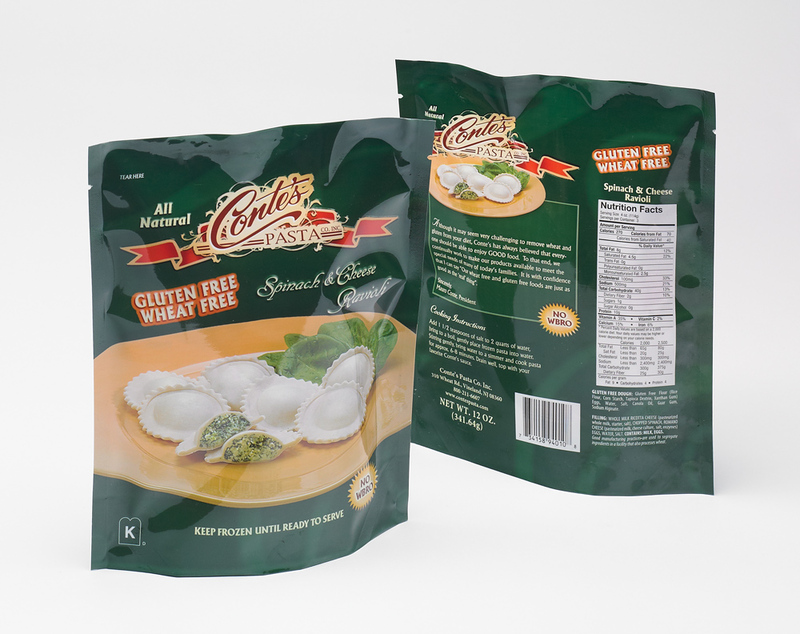 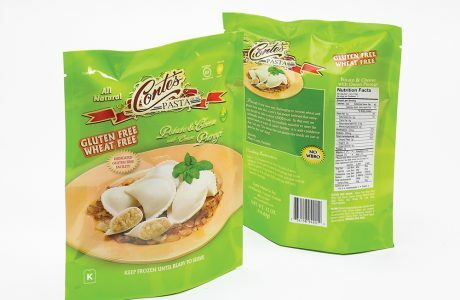 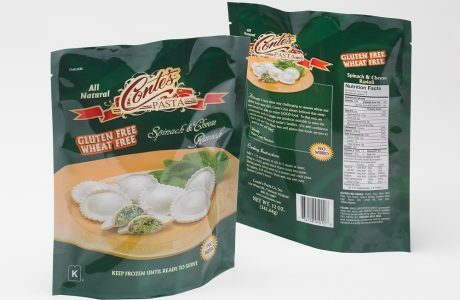 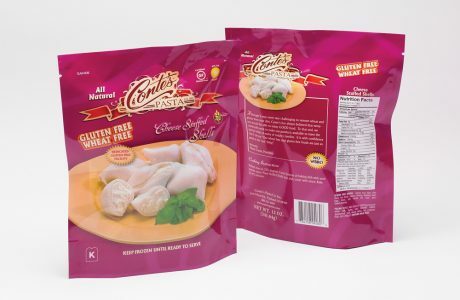 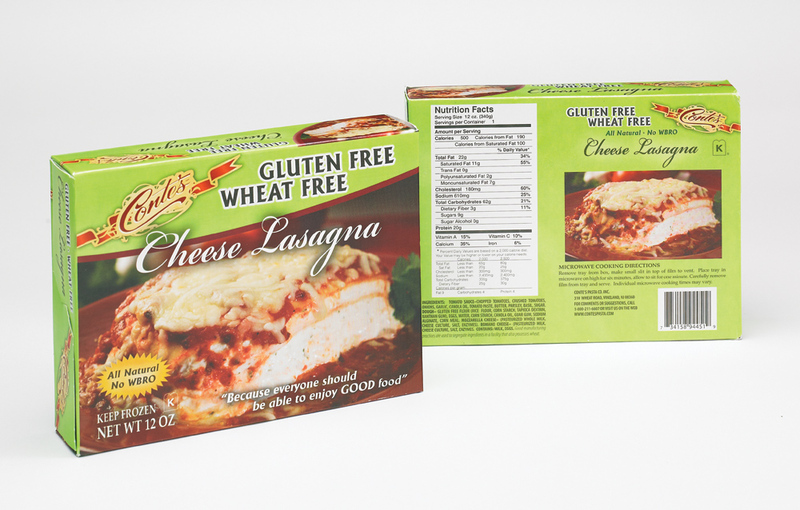 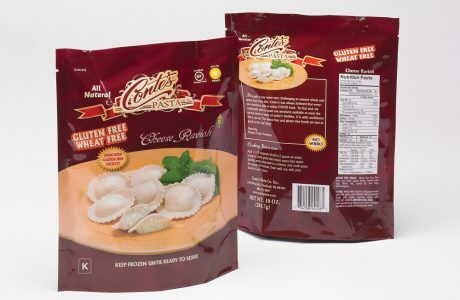 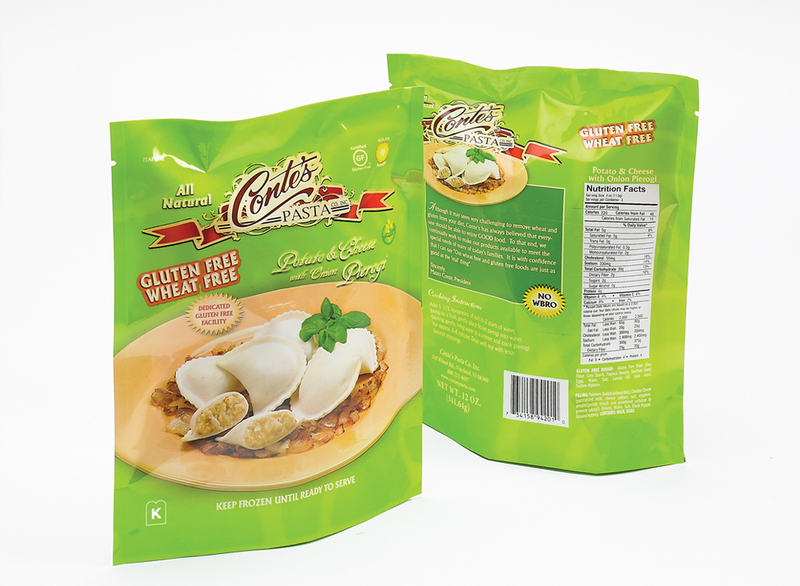 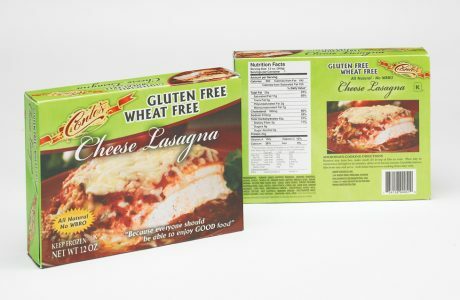 For over 45 years, the Conte family has been making the best traditional and gluten-free pasta and pizza products. 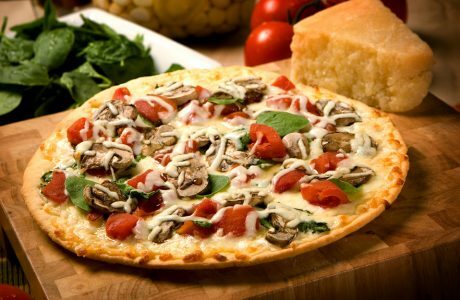 just like Mama makes! 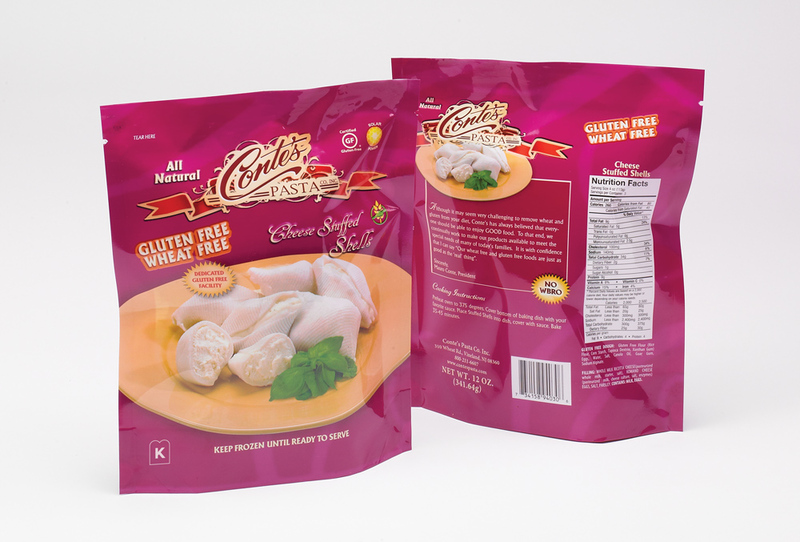 Take a moment and explore our products. Don’t be surprised if you get a little hungry after a few clicks.